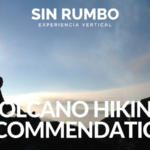 Sin Rumbo Guatemala is travel agency specializing in mountaineering, ecotourism and adventure travel. 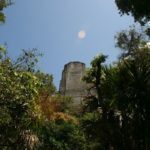 We live the authentic spirit of adventure and are able to take you to all of the hidden corners of Guatemala and help you discover new emotions with each trip. Our institution is formed by a group of talented, experienced and passionate guides. We all love nature and outdoor activities. For a long time, we have been accumulating experience as we explored trails, caves, volcanoes, mountains, rivers, lakes and lagoons all over Central America, Canada, and Spain. We invite you to discover nature through adventure and enjoy all of its charms. This company is our way of enjoying life by experiencing every place and time at its maximum capacity. As Sin Rumbo, we have developed services and products so you can join us and live all of those experiences and emotions with us. If you like freedom, personal gratification, exploring natural environments and challenging yourself join us! To be the most reliable , versatile and bold institution; providing experiences and strong emotions while practicing a wide range of adventure sports through different ecosystems, climates and countries. Also to promote the responsible use of natural resources, ensuring environmental sustainability. To share the spirit of adventure with all those enthusiasts and people eager to discover new experiences as we travel along the most impressive and wild places of our planet. We also want to propose an alternative lifestyle, away from the monotony, stress and boredom. Curiosity: We are constantly looking for new ideas and the best way of doing things to provide quality services. 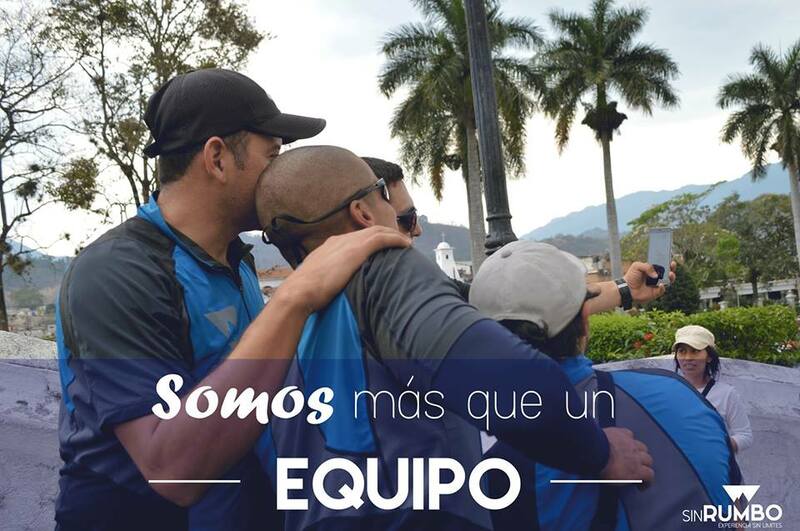 Team Work: We are committed with the realization of the goals and challenges of the whole team. Trust: We seek to be a reliable team , doing what we say and saying what we do. Excellence: We demand ourselves to give our best. That way we can provide a satisfactory service. Humility: We conduct ourselves on the basis of implementing the best ideas without being drawn by Ego. We believe it is important to abide by laws and principles set out for the development of the sports we practice, for that reason we adhere to the Mountain code from UIAA. We also think that is it very important to share the IUAA Mountain Code with the community mountaineers reading this with the firm conviction that it will be useful for the development of our sport. 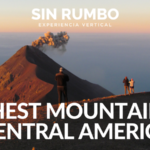 Sin Rumbo specializes in luxury private tours where you don’t have to deal with other clients holding you back and get the undevided attention of your guide. Take a look at the tours we offer.